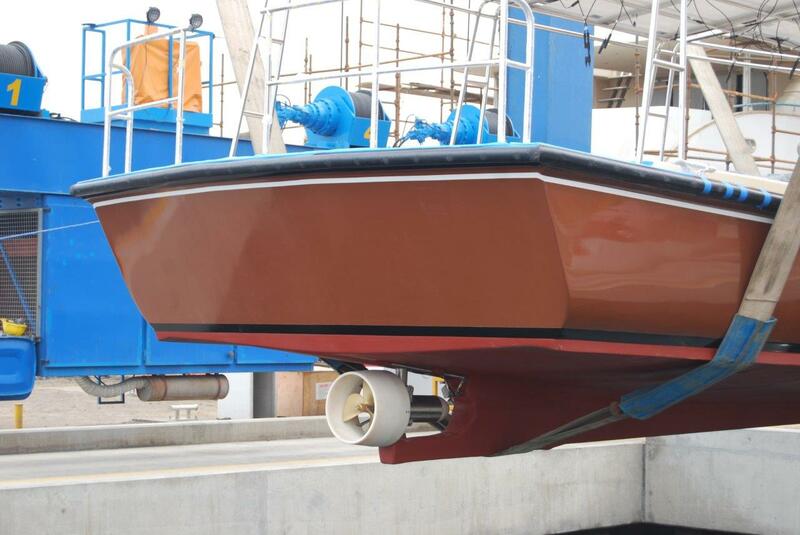 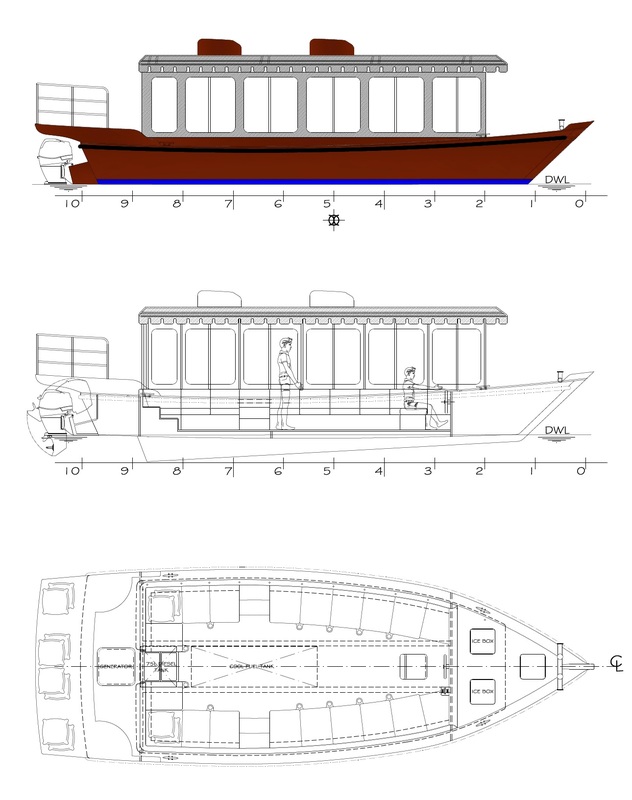 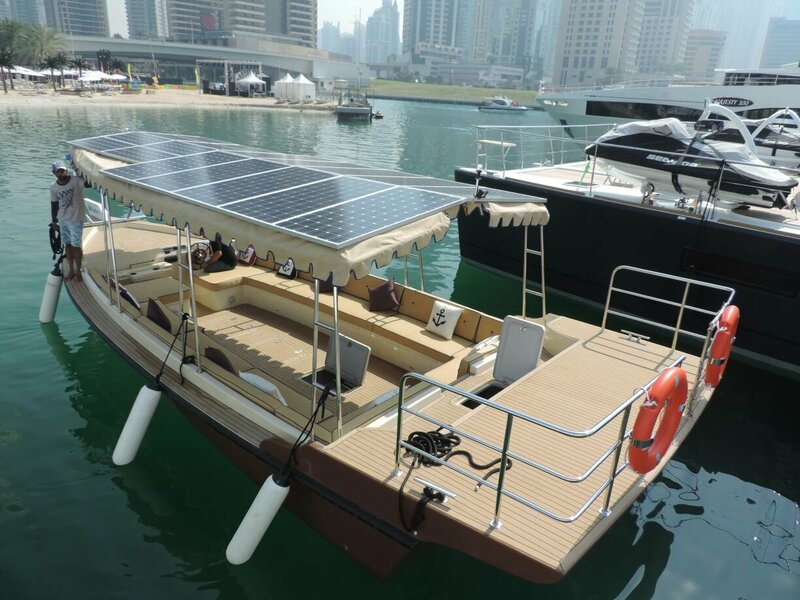 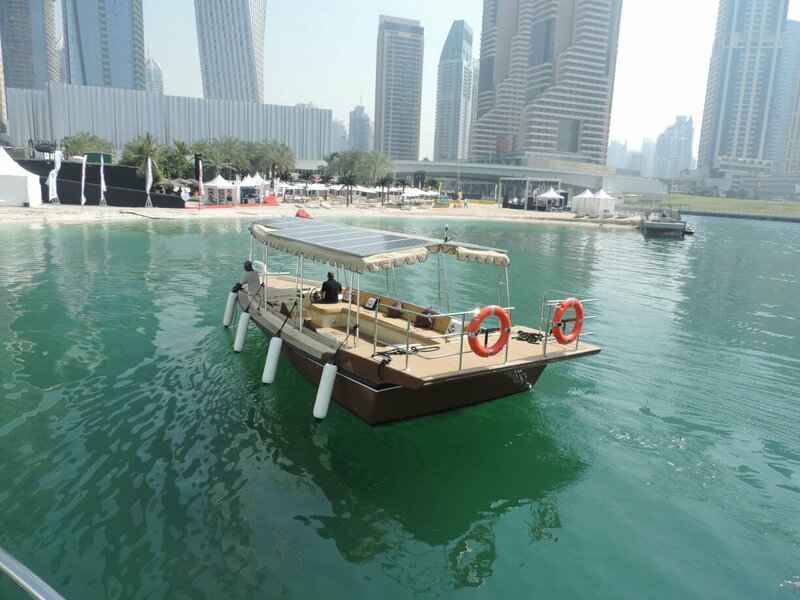 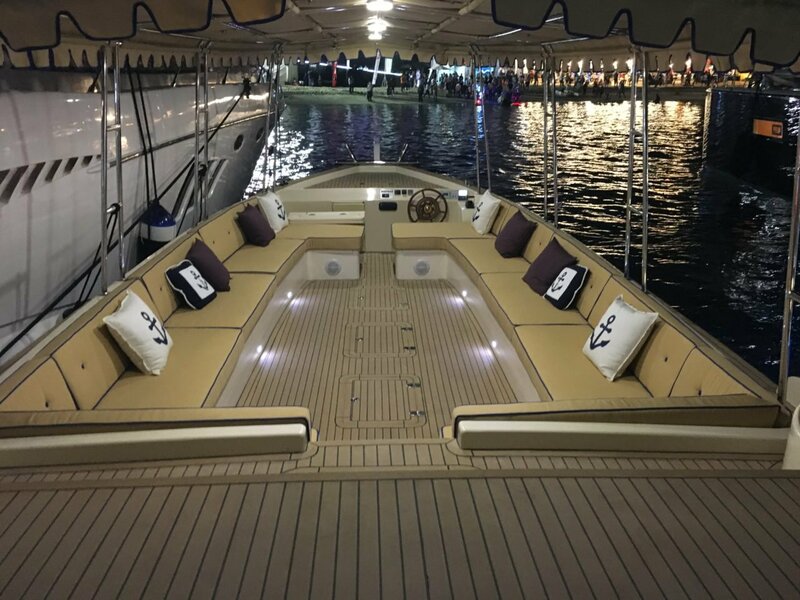 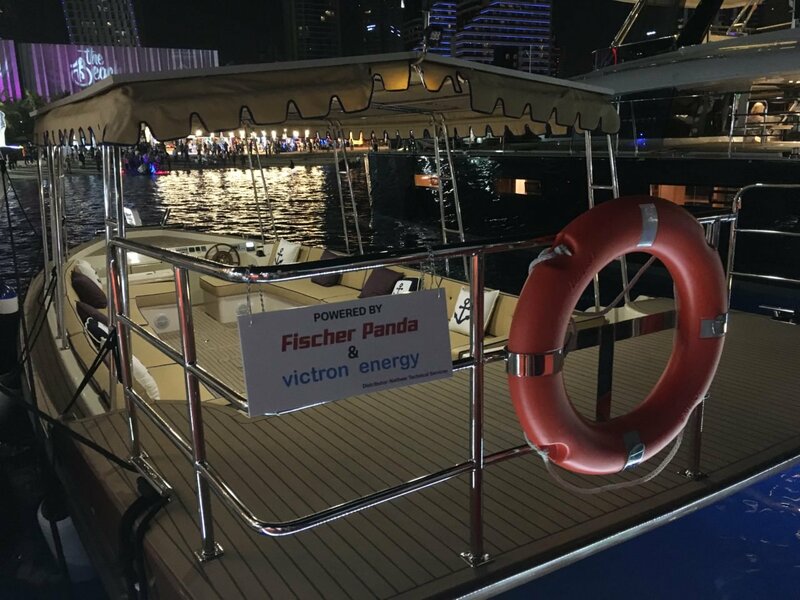 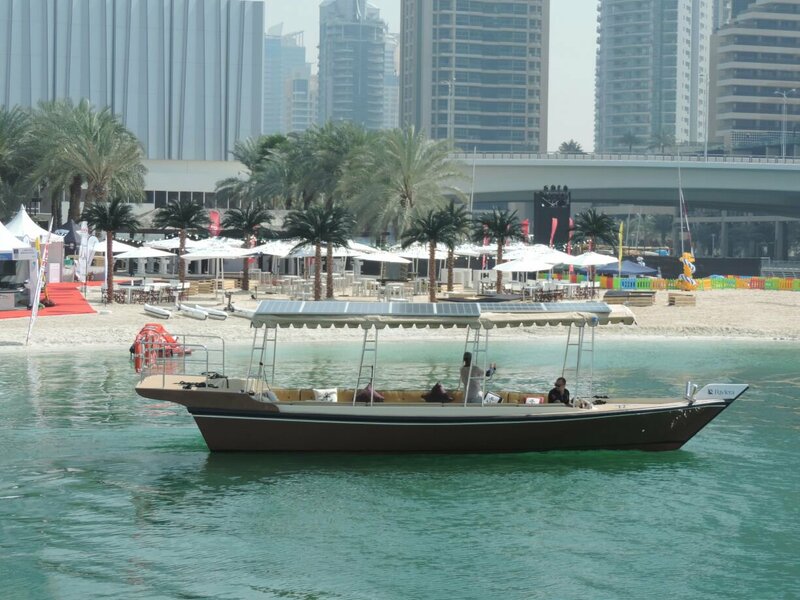 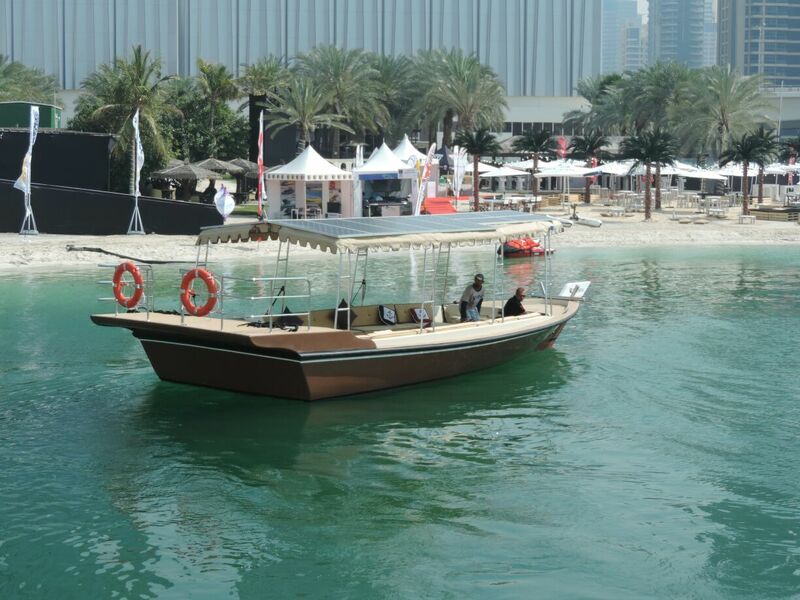 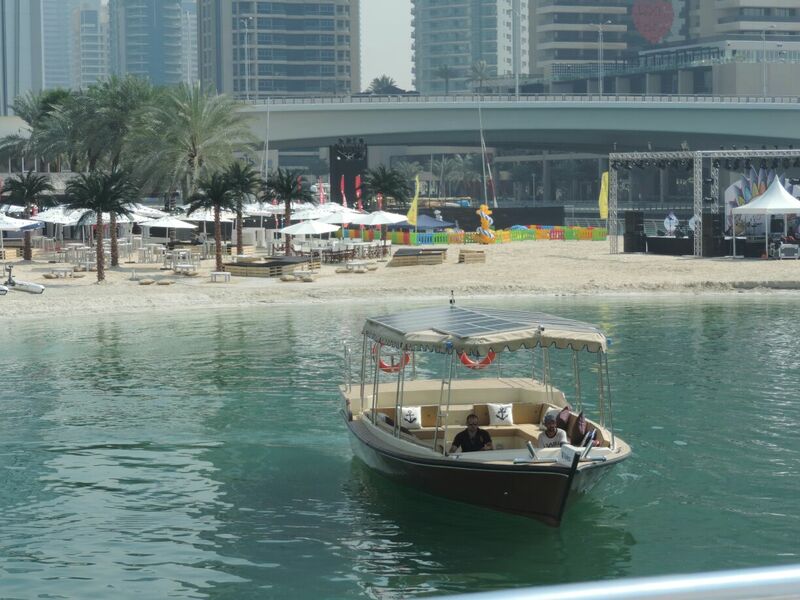 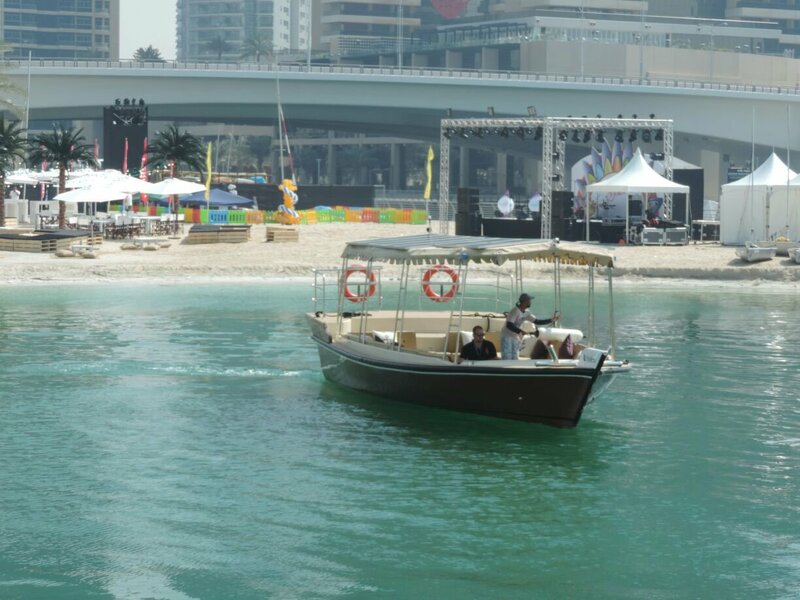 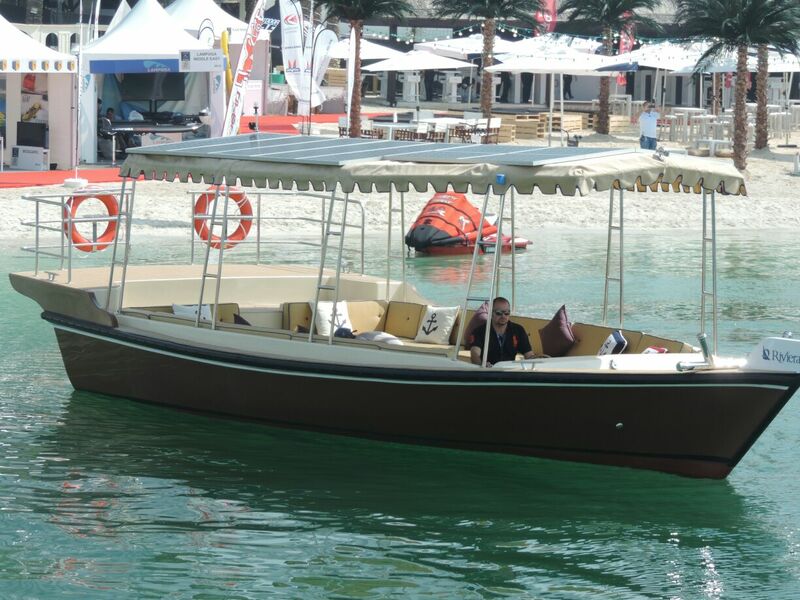 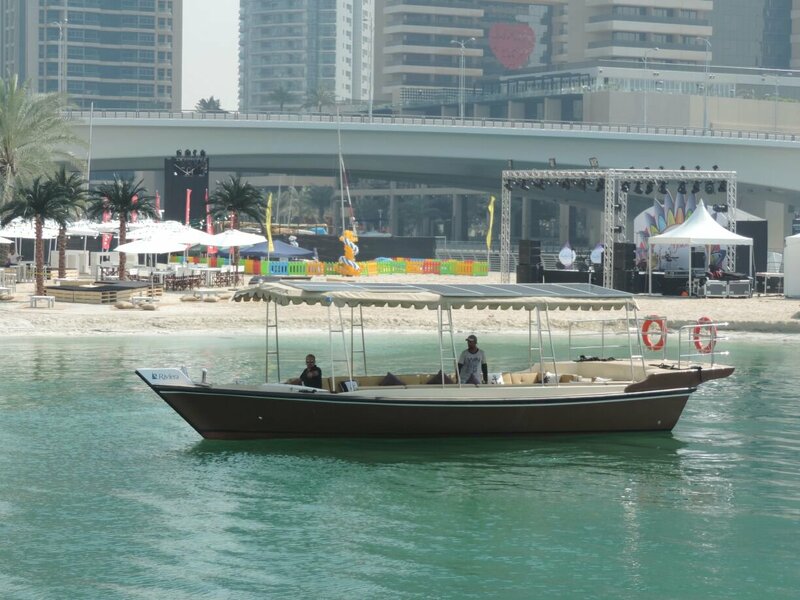 Dubai’s famous traditional water taxi comes now as a modern, fiberglass built passenger boat for 20 persons with electric, solar power and petrol propulsion versions. 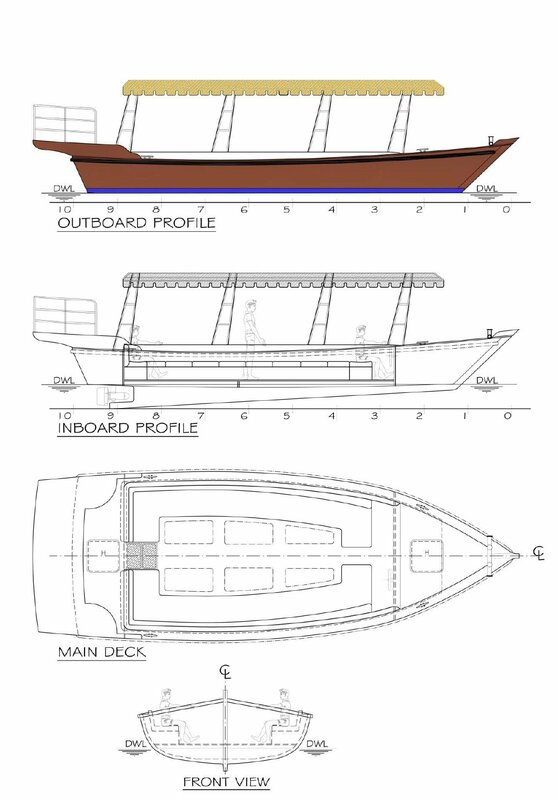 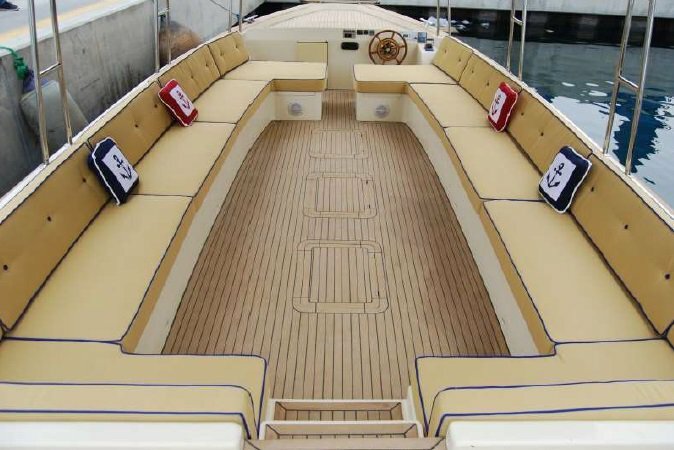 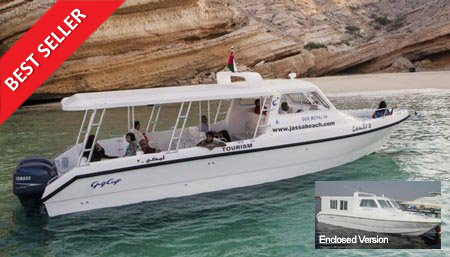 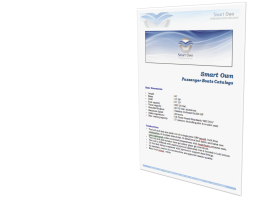 Available in open deck or soft enclosure cabin with air conditioning. 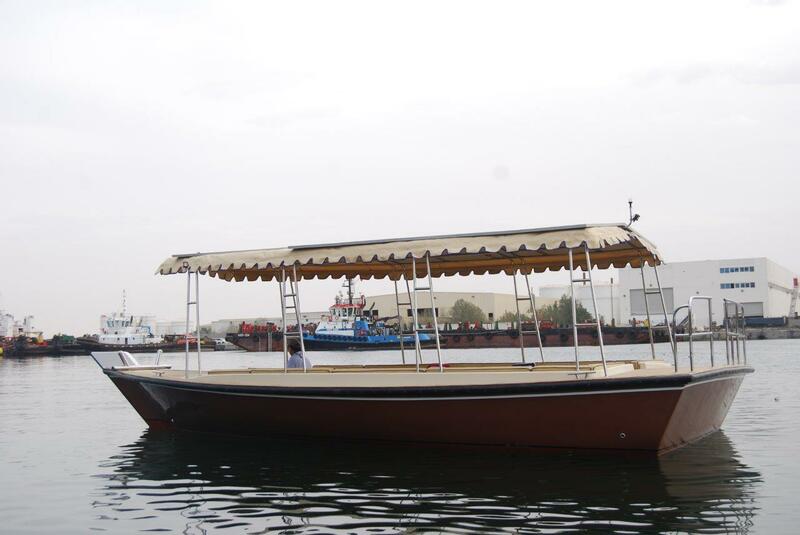 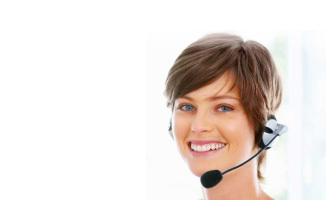 If you are looking for a sightseeing boat or a specialty craft.